COLUMBIA, S.C. – The S.C. Department of Health and Environmental Control has unveiled Permit Central, a new initiative that simplifies the process for obtaining health and environmental permits, the agency announced today. The Permit Central Team – a panel of permitting specialists with expertise ranging from air to solid waste to healthcare. This team will talk with applicants about business plans and help determine necessary approvals. The Small Business Team – a specially trained team equipped to understand the unique challenges faced by small businesses. 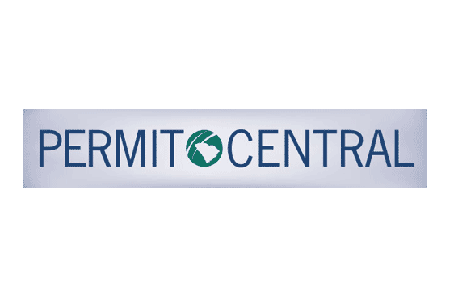 The Permit Central website – an interactive site that offers topical questions about business activities that might require permits. The site produces a report based on the responses that applicants can use to plan. Also, the website will include time frame estimates, tips for expediting the permitting process, application forms, and a database that allows customers to check the status of their application. A board review committee – a panel consisting of three of seven members of the S.C. Board of Health and Environmental Control to expedite the review process for challenges to agency actions. Although state law requires the board to decide whether to hear formal disagreements within 60 calendar days, this rotating panel will work to shorten the appeals process concerning the issuance, denial, renewal, suspension or revocation of permits. To learn more about Permit Central or to use its interactive features, visithttp://www.scdhec.gov/environment/admin/permit/.